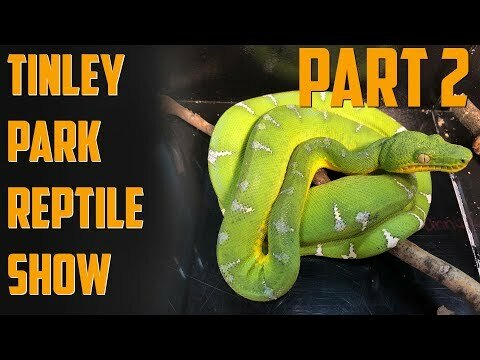 On the Web - Herpin’ Time Radio welcomes Forrest Fanning of Reptek to the show to talk about the many awesome reptiles that he works with. On the Web - Forrest Fanning from Reptek joins this episode of Morelia Python Radio. Forrest has an amazing collection of reptiles and he will talk about everything from chondros to crocodiles.